If you are a motivated professional in the air duct cleaning industry with high standards and environmental morals, it’s you we’re looking for! 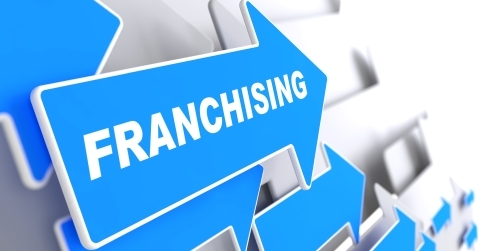 Across the US, our dedicated franchise owners are becoming a growing force. 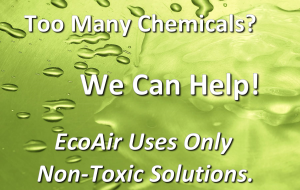 EcoAir Care is one of the leading air duct cleaning service providers in the country. 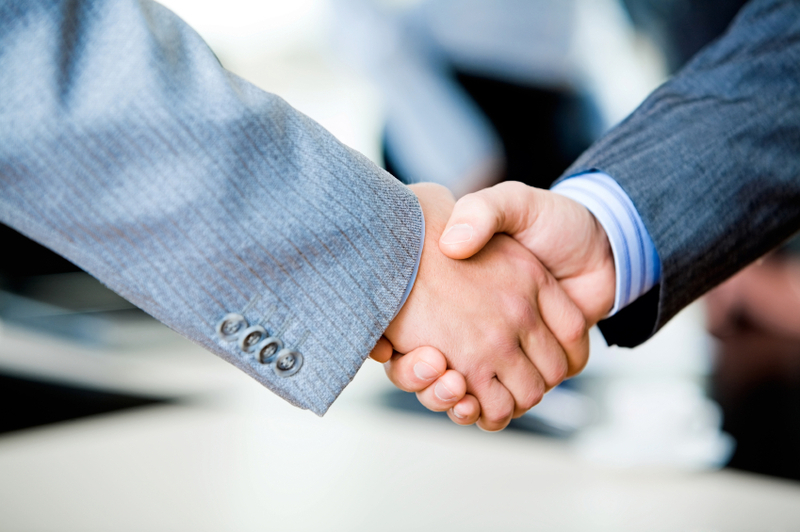 Learn how you too can become a partner in a matter of days and start making a living. At EcoAir Care hard work pays off. We guide you through the short approval process and get you ready to make a comfortable living. Please submit the form bellow and our franchise manager will contact you shortly.